Feels like my old down comforter with a soft cover! 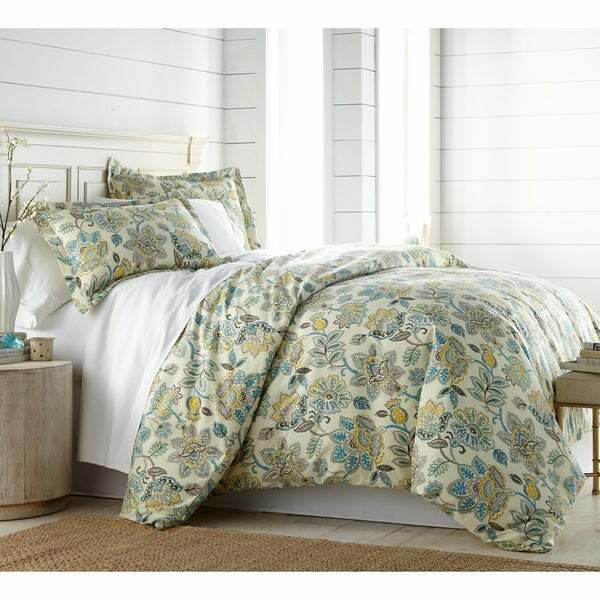 Dream of adventure with our Wanderlust Comforter and Sham Set. This print is globally inspired making it a fun and stylish addition to your bedroom decor. Extra fluffy and soft you will look forward to going to bed every night.